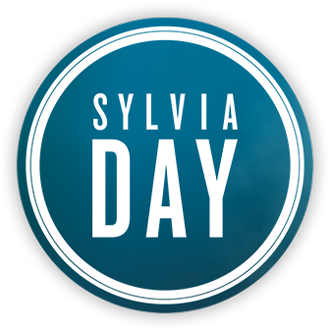 Although there areÂ Â foreign publications that have not been released yet,Â many (maybe most) ofÂ sylviaday.net Â members and follower have finished all five books in the Crossfire series. Â This forum is an opportunity to specifically talk about what we might have chosen to write that is different or support what we think is perfect just like it is. Why dont we go chapter by chapter ....sounds like a great thread!! I like that too. Â But do you mean from Bared to You or just One With You? I had to go backÂ and review. Â I loved chapter one too. Â The description of the city waking up around them just as they were restarting their relationship on new terms is excellent. Â Monica's reaction to Eva's plan to get more exposure definitely comes across as a woman in fear of exposure so you can't wait to find out what she is afraid of. I was getting lonely not talking about or reading comments about the Crossfire Series haha thank you BettyY37 for starting this good job! I'll join in on this soon, might have to do a re-read chapter a day so it's fresh in my mind.Â I agree that Chapter 1 flowed nicely as a follow up to Captivated.Â We still get a lot of both Gideon and Eva's thoughts about how handsome/beautiful they find each other but as the stories are being told pretty much through their thoughts and they are thinking about each other a lot then there will be comments about their looks.Â Plus in the first chapter they serve, along with brief reminders about things such as Gideon's nightmares, to remind readers of the story line.Â (And this did cause some reviewers to complain but it seems sensible to add reminders when there is a reasonable gap between books).